At Paradise Outdoor Design and Landscaping, we offer both landscape renovations and new landscape installation including features such as patios, retaining walls, outdoor living spaces, and water features. 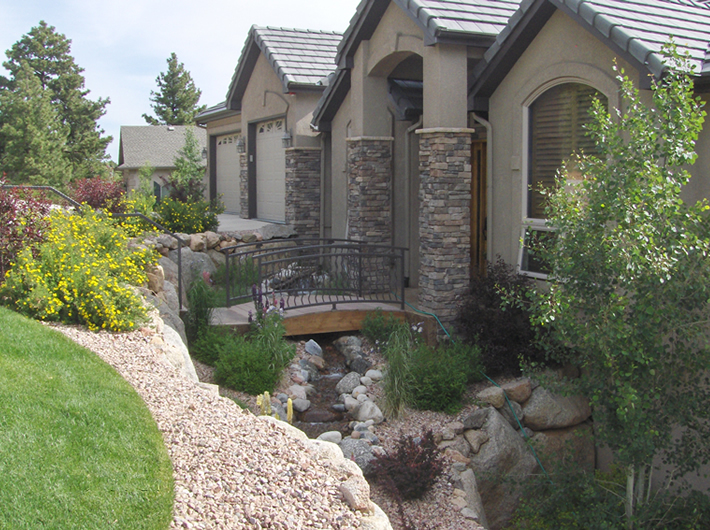 We have been serving the Colorado Springs area’s landscaping needs for over 25 years. We are a “one-stop” full-service landscaping company and can handle any size of landscaping project to improve the aesthetic and monetary value of your property. Paradise Outdoor Design & Landscaping offers prompt and excellent service that is backed by our customer satisfaction guarantee. 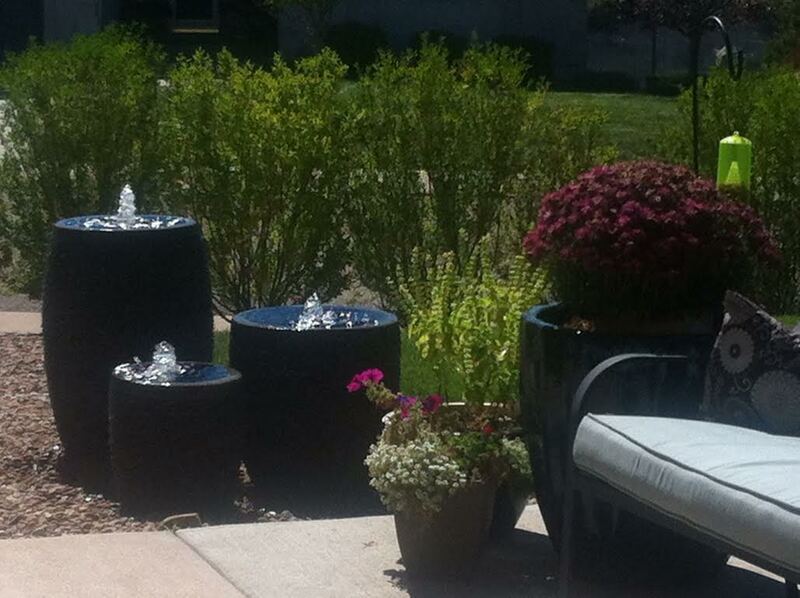 Our home office and landscaping display is located just south of Parker in Monument, Colorado at 213 Washington Street. Please stop by and see what we have to offer. Meet with one of our friendly landscaping professionals to discuss how one of the top Colorado Springs landscaping companies can create or revitalize your outdoor space. Our team of landscape professionals are familiar with the climate, geography, and natural landscape of the area, enabling them to work with you to build a sustainable landscape vision for your home or business. Our staff includes a full-service water feature technician to maintain and service new or existing water features year-round in our varied climate. Colorado Springs is located at the northeastern edge of the pinyon-juniper ecosystem, which covers large geographical areas of the Four Corners states. We can work with you to incorporate the natural beauty of the area or create an entirely new, but sustainable, look for your property.